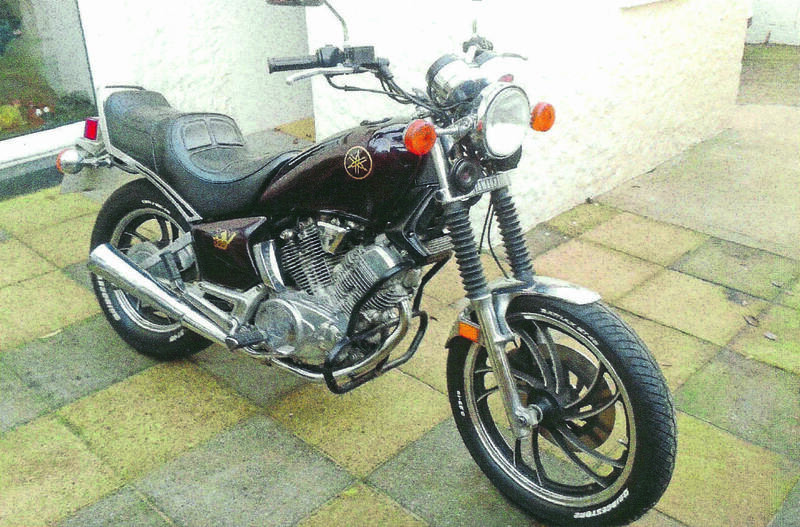 I’ve just I read the article from Glen Lutic from Canada in your December edition and thought I would send you some photos of my Canadian import 1983 XV500 Yamaha. I bought it from my brother on March 1, 2015. It had been stored unused for about three years. We travelled to Dorset to collect it, and after a bit of dismantling managed to squeeze it into our Peugeot Partner Combi. To keep up to date on Show Us Yours and everything Classic Motorcycle Mechanics, like our Facebook page or follow us on Twitter here. After being tied in securely it came home with us to North Cornwall: a new battery, oil change, new tyres, plug check, etc. and a new MOT started my XV adventure. Apart from changing the handlebars (the original ones being a bit high, made cornering slightly interesting), I think it is pretty standard. The only thing missing was the air scoop (three bits of plastic covering the coils). The middle part I managed to get from Fowlers of Bristol (the last one) and the two side pieces were sourced from the States. I have polished and cleaned as well as possible. It’s not perfect but I like the fact that it is original. 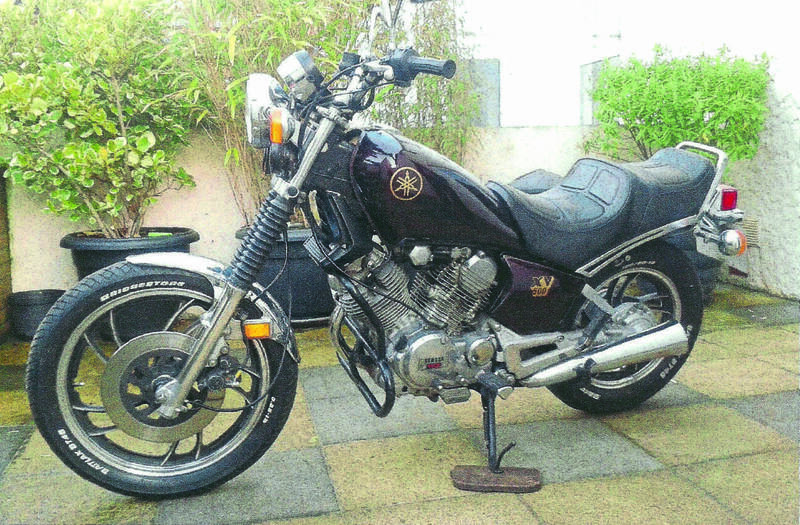 Being on the short side it suits me quite well (the 535 Virago has a lower seat height). It also has a rev counter and mono-shock suspension, and all in all, performs very well. Longest trip so far was an overall 260 miles to Somerset and back, where it happily cruised at the legal speed limit and on occasions above (sorry officer). I am very happy with my XV, yes it might not have modern brakes and handling but is different – there aren’t many about. It might be 33 years old but copes well with my usual 40-50 mile excursions. As long as it stays reliable, I will be riding it for a long time.